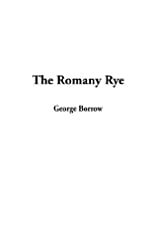 The Romany Rye: A Sequel to Lavengro. I awoke at the first break of day and leaving the postillion fast asleep stepped out of the tent. The dingle was dank and dripping. I lighted a fire of coals and got my forge in readiness. About Borrow (Author) : Borrow is a published author. 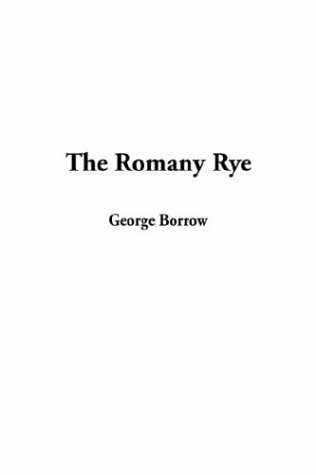 Published credits of Borrow include Romany Rye.